This tank picture looks better than 79.29% of tank pictures in this category. 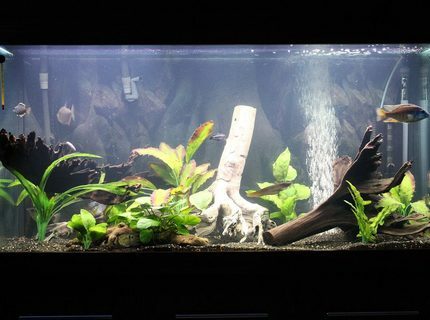 Ranked #515 out of 2487 planted tank pictures worldwide. This tank picture looks better than 67.71% of tank pictures in this category. 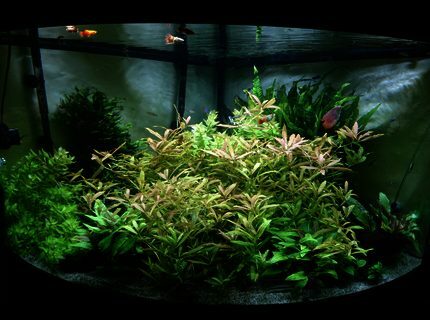 Ranked #803 out of 2487 planted tank pictures worldwide. This tank picture looks better than 86.72% of tank pictures in this category. Ranked #681 out of 5128 freshwater tank pictures worldwide. 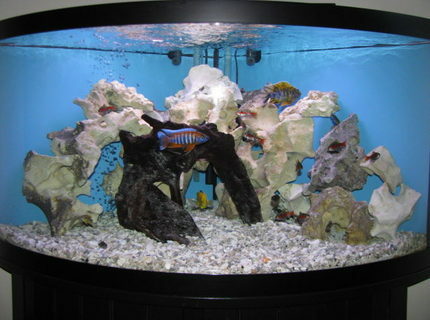 Description: 92 gallon Oceanic 1/4 circle. Up and running 14 months. This tank picture looks better than 92.48% of tank pictures in this category. 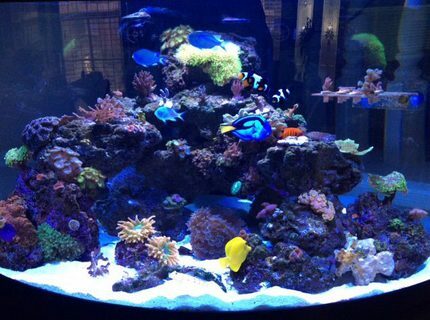 Ranked #118 out of 1570 reef tank pictures worldwide. This tank picture looks better than 79.55% of tank pictures in this category. 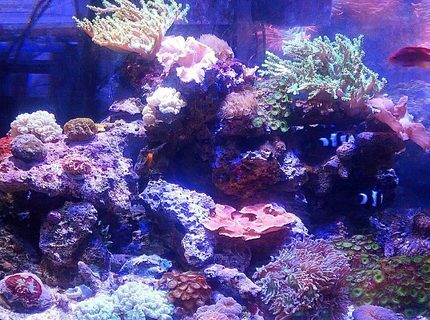 Ranked #321 out of 1570 reef tank pictures worldwide. 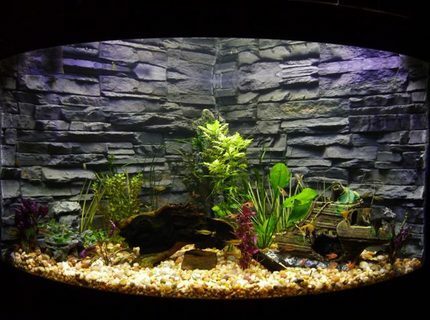 Description: Aqueon corner model 92 gallon, moderately planted. Custom and very original background. This tank picture looks better than 44.31% of tank pictures in this category. 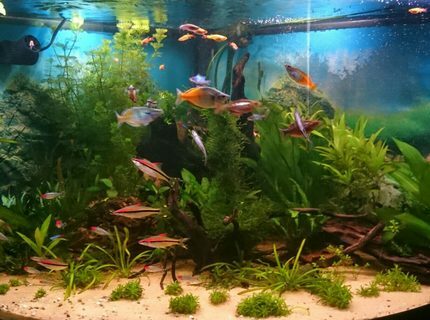 Ranked #1385 out of 2487 planted tank pictures worldwide. This tank picture looks better than 73.13% of tank pictures in this category. Ranked #1378 out of 5128 freshwater tank pictures worldwide. 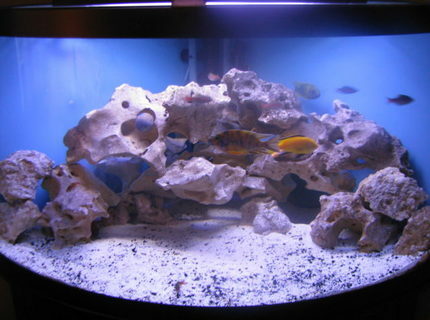 Description: Updated tank and added a few more fish. This tank picture looks better than 84.03% of tank pictures in this category. 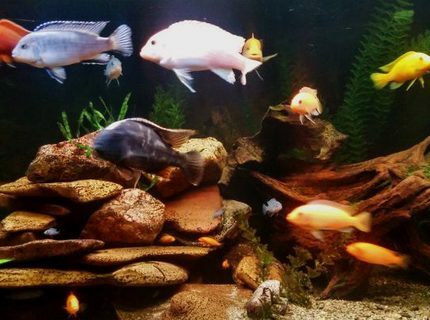 Ranked #819 out of 5128 freshwater tank pictures worldwide. This tank picture looks better than 89.22% of tank pictures in this category. Ranked #553 out of 5128 freshwater tank pictures worldwide. This tank picture looks better than 97.43% of tank pictures in this category. 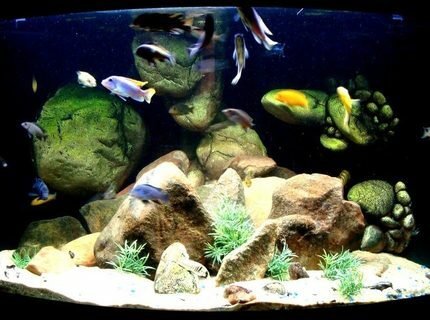 Ranked #132 out of 5128 freshwater tank pictures worldwide.